Container shipping line Hapag-Lloyd AG’s supervisory board has appointed Thorsten Haeser as a new executive board member in charge of Hapag-Lloyd’s global sales activities as chief commercial officer (CCO). Haeser, a law graduate, is currently managing director of Versatel GmbH, a company owned by United Internet AG. Prior to that, he held various management positions at Sixt AG, Telefonica O2 and VIAG Interkom. 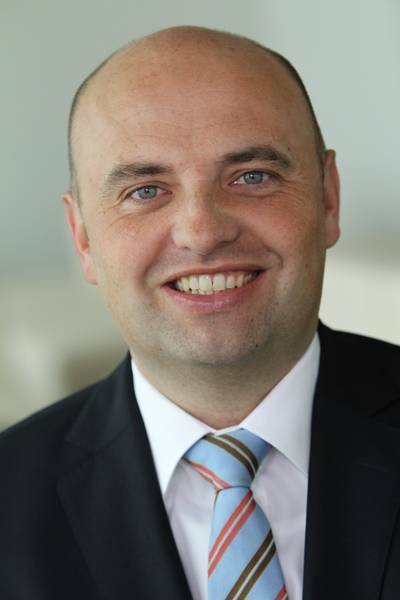 Haeser will take up his new position in Hamburg on October 1, 2015. As a result, Hapag-Lloyd’s executive board will have four members: Rolf Habben Jansen, chief executive officer; Anthony J. Firmin, chief operating officer; Nicolás Burr, chief financial officer; and Thorsten Haeser, chief commercial officer.